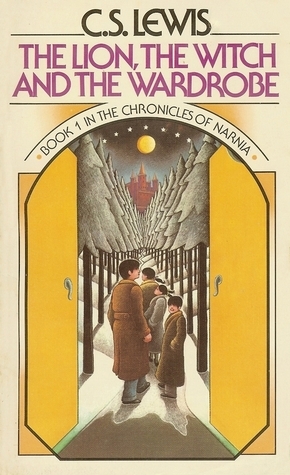 Synopsis (Goodreads): NARNIA…the land beyond the wardrobe, the secret country known only to Peter, Susan, Edmund, and Lucy…the place where the adventure begins. This story would probably be a great story if you read it as a child. As a 22-year-old I didn’t feel it. I highly enjoyed the movie of this book and I was hoping to find some recognition of that in the book as well. Since this is considered as quite a classic children’s book, I wanted to read it. As great as the story is, I thought the speed of the story didn’t match well. Some parts in the middle were really slow and I was wondering how much longer the end fight could be put off since I was pretty far in the book, the ending was really fast and I felt that it should have been a longer part of the book. That made me less able to really get into the story and have a good climax to work towards.